Windsor Nissan and Bob Maguire Chevrolet are you local New Jersey Pet Friendly Dealerships! Stop by for an oil change or take a look at a new car with your four legged friend at any time! 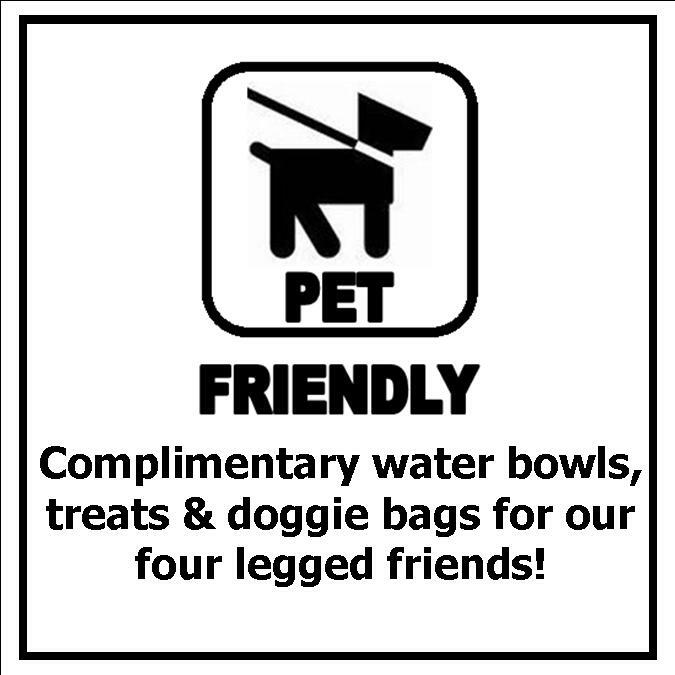 Complimentary treats, water bowls and doggie treats are available upon request! We’ll even take a picture of you and your pet and put it up on our Facebook Fan Pages! How fun is that?! We hope to see you and your pet soon!